Over the last few years, I’ve been making my way through Lawrence Block’s Matt Scudder series. I’ve also branched out into his novels with Hardcase Crime as well as his Bernie Rhodenbarr series with last year’s self-published release, The Burglar Who Counted The Spoons. As you could probably guess, Block has emerged as one of my favorite authors and when I’m contemplating what to read next, because of his sheer volume of work (the man estimates he’s written nearly one hundred books), Block’s name always comes to mind. The multiple Edgar Award winning author graciously stopped by to chat Matt Scudder’s upcoming big screen appearance, self publishing and what he’s working on next. A Walk Among The Tombstones is getting its silver screen adaptation this fall and the first trailer was released a few weeks back. I must say, it looks great. Have you seen the completed movie? I have, back in November when they finished the final cut. I think it’s terrific. Liam Neeson has perfect pitch as Matt Scudder, and he brings so much sheer magnetism to the role; in a scene where he’s just walking down the street, your eye wants to look at him. Scott Frank spent about fifteen years trying to get this picture made, and it’s worth the wait, not least of all because this way he was able to direct. No other director could have brought the same vision to the script. With the Scudder books written over a twenty-nine year period, you chose to have the character age in real time – was that always something you intended to do with the series? On his 100th birthday, pianist Eubie Blake said (as other have said since) “If I’d had any idea I was gonna last this long, I’d have taken better care of myself.” I never had any idea I’d be writing about Scudder for so many years, and if I had I might have taken better care of him. Early on I thought he’d stay the same age and live the same life for as long as I wrote about him. like every other series detective. I never had any idea he’d stop drinking, and when he did I didn’t think I’d be able to continue writing about him. For a long time I avoided specifying his age, but in fact he was aging in real time because his life was clearly a work in progress; what he went through in one book had to affect him in subsequent books. In the book you just reviewed so generously, A Long Line of Dead Men, I realized it was an evasion to leave his age unspecified, as the book was so much about aging and morality and the passage of time. I’ve got to ask – are you finished with Scudder? Have you any plans to go back and tell another earlier story like you did with 2011’s A Drop of the Hard Stuff? I’m probably done. But I’ve thought as much on at least three other occasions, so what do I know? I was a big fan of last year’s The Burglar Who Counted Spoons and you surprised many when it was announced you were self-publishing the story. Granted, you had some experience in the past with 2011’s The Night & The Music (a collection of Scudder short stories) but this was a big novel featuring one of your signature characters. In the current era of do-it-yourself, there still seems to be a certain stigma that goes along with self-publishing – at least when it comes to new authors. Do you think folks should continue to seek out the traditional publishing route or do you throw your support firmly behind self-publishing? I certainly don’t feel qualified to tell other people whether or not they should self-publish. It depends on the person and the work. I gained a lot by self-publishing The Burglar Who Counted the Spoons, and had a lot of fun. There’s been a very obvious commercial downside, in that I didn’t get much in-store distribution, and print media didn’t review the book. OTOH, the book continues to sell very nicely online, and the ebook will go on selling forever, and I’ll continue to collect a very attractive royalty on it. If I write another book, will I go that route again? Probably not, if only because I’m the same age as Scudder, and I don’t know that I’d want to put in that kind of time and energy again. At the same time, I can tell you I’m never going to give away eRights to anything of mine. Hardcase Crime just released Borderline, a novel you originally wrote in 1961 under a pseudonym. You’ve worked with them a lot over the years and they’ve brought to light some of your long forgotten earlier stories – do you have any future titles in the pipeline with HCC? Not much.a month or two ago I read The Queen’s Gambit by Walter Tevis for the fourth time. That’s my favorite book so far this year. Are you working on anything at the moment? What’s next for Lawrence Block? I have something in mind, a non-series book, and I’m leaving town in a couple of weeks, and if the magic happens I’ll come home with a book. And if not, that’s okay, too. I want to thank Mr. Block for taking some time to field a few questions from a big fan. 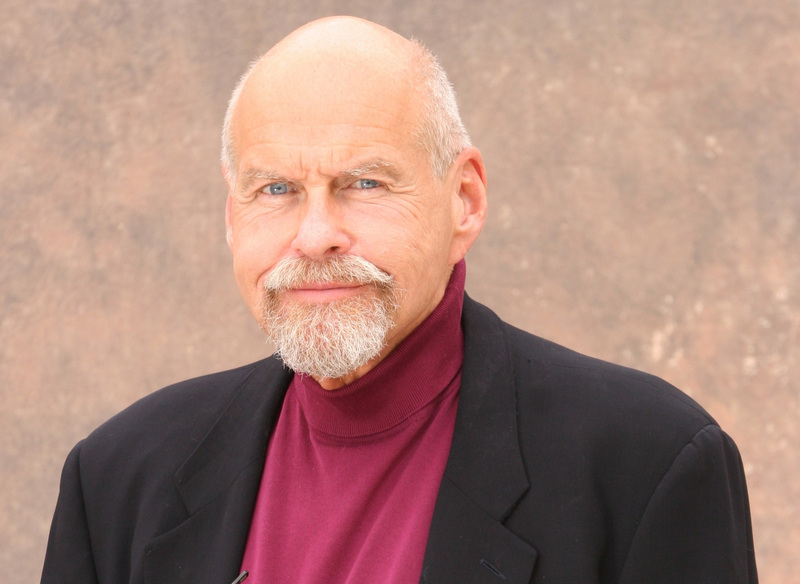 Lawrence Block’s official webpage (where you sign up for his newsletter). 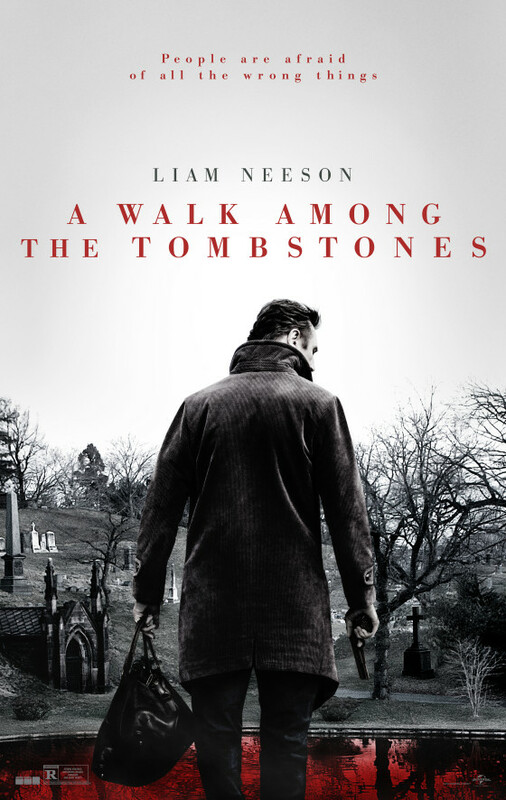 The trailer for the upcoming adaptation for A Walk Among The Tombstones! Lawrence’s excellent interview with Dan Schwent on Dangerous Dan’s Book Blog.